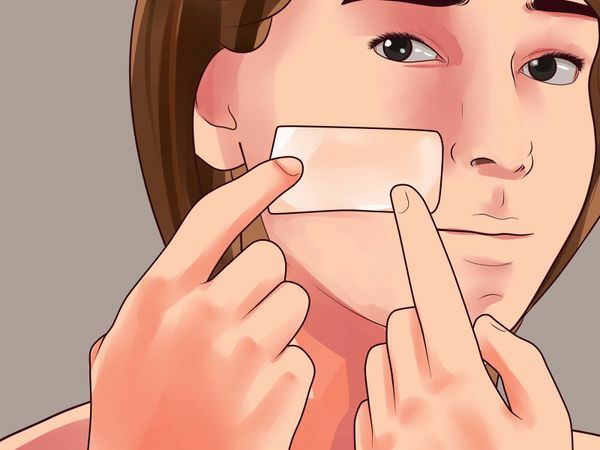 If you see skin imperfections when you look in the mirror, ranging from acne scars to wrinkles, then consider taking action to correct some of those problems. Some imperfections may be beyond your ability to correct without the use of medical procedures or surgical interventions. Take steps to correct what you can, and consider consulting a dermatologist for more serious problems. 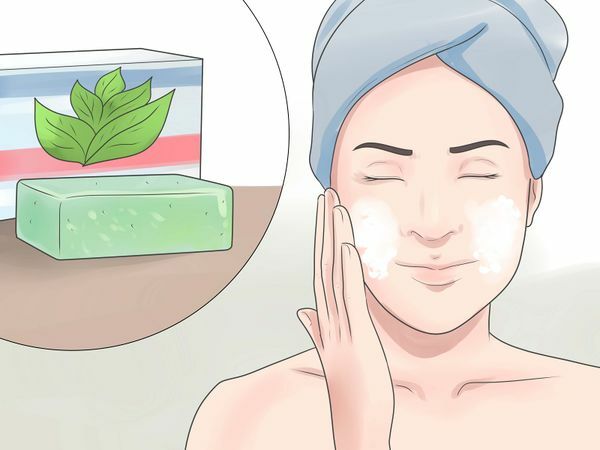 Some products may help minimize skin damage and blemishes caused by acne. If the blemished area appears inflamed, irritated, red, or swollen, then you may be able to reduce the size and appearance of the blemish by using the topical steroid cream. 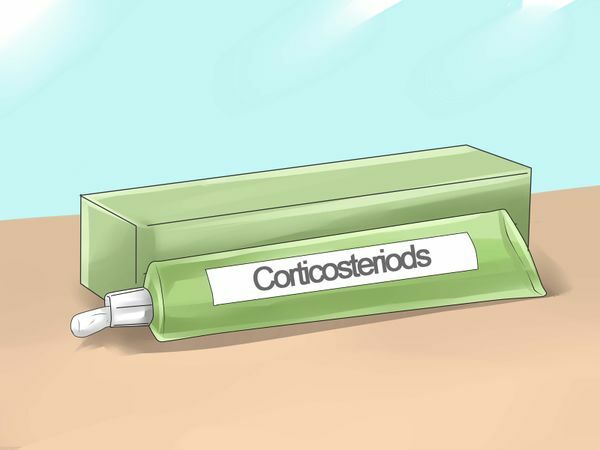 Hydrocortisone cream is available in 0.5% and 1% strengths without a prescription. The active ingredient, absorbed by skin cells in the damaged area, works to reduce the inflammation and improve the appearance of the blemish. 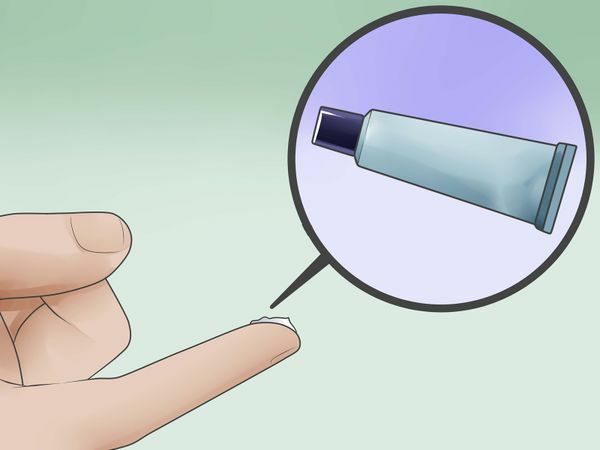 Apply the cream or ointment several times a day according to the product directions. General recommendations limit the use of topical steroid products to no more than seven days. Monitor the area for any unwanted effects. Sometimes the prolonged use of topical steroid products can cause the skin to atrophy, or start to break down. This reaction most commonly occurs with use in moist areas of the body and on the face. Studies support the benefit of using products containing onion skin derivatives mixed with other ingredients, such as allantoin, for its healing abilities. Products that contain onion skin derivatives are available without a prescription. Recommendations for use include a once daily application for several months. It takes time to alter the skin tissue and allow for remodeling to occur. Silicone sheeting products are effective in reducing the size and appearance of some types of scars. Many variables may influence your response to using this type of treatment to improve the appearance of your scars. Silicone gel sheets are available without a prescription at most local and online pharmacies. The package contains sheets that can be cut to fit the size of the area. Using the silicone gel sheeting daily may help minimize or fade a scar as well as prevent it from getting worse. Use silicone sheeting for 3 months for best results. Sun protection is vital for minimizing scars. Choose a sunscreen with zinc or titanium oxide to protect against both UVA and UVB rays. 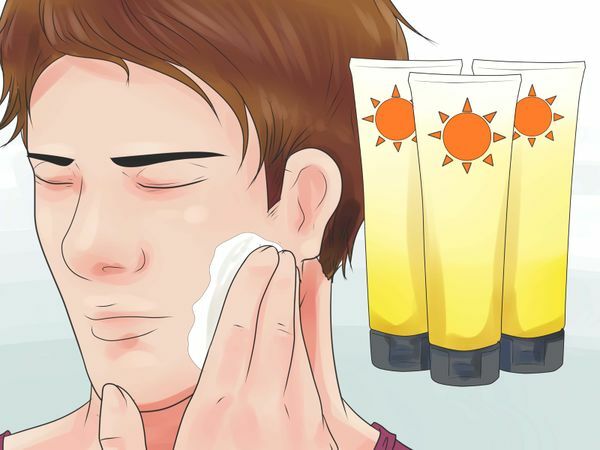 Choose a sunscreen with a sun protection factor (SPF) of 30 or higher. Green tea contains chemical compounds called phenols that have both antioxidant and anti-inflammatory properties. Applying green tea topically causes a release of a phenol compound that provides benefit in treating scar tissue. Research supports the topical use of green tea extract. One study was able to show a significant reduction in the growth of scar tissue as well as shrinking tissue that was already developed. Every scar is different. Green tea extract was studied in the types of scars called keloid scars. This generally means that the scar tissue formed above the regular skin tissue, causing a raised scar that can be felt. Green tea extract creams can be purchased at most pharmacies or online. There is no scientific or absolute recipe for making your own topical green tea extract product, so use caution. Adjust your recipe as you learn what works best for your skin. One recipe suggests using two tablespoons full of green tea added to ¾ cup of very hot, but not boiling, water. Steep the tea for five minutes, then strain it through a fine filter or cheesecloth. The remaining liquid should equal about ½ cup of strong tea. Let the liquid cool completely, maybe overnight. Select your base cream. 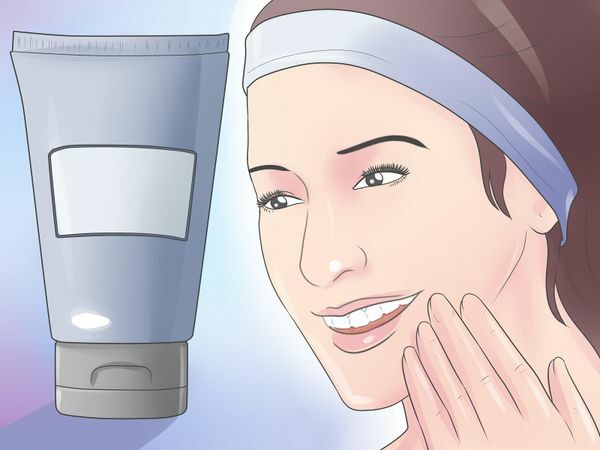 Basic emollient creams that do not contain any added preservatives or fragrances are available for purchase and are not expensive. Use a sturdy spatula, or even a blender or electric mixer, and add cream to the tea in small portions until you have the desired thickness. 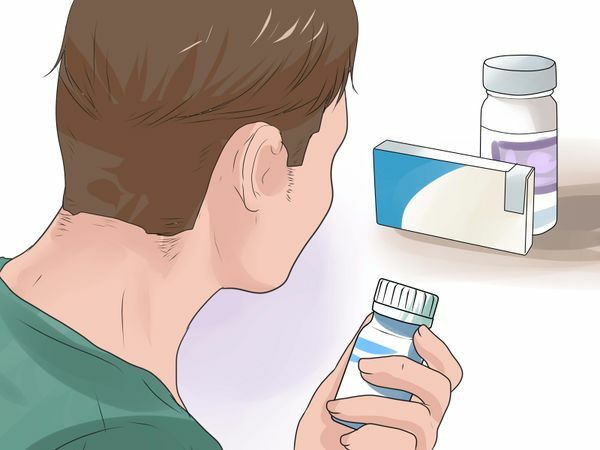 Store your cream in a jar or other suitable container in a cool, dry place. Remember, you did not add preservatives. 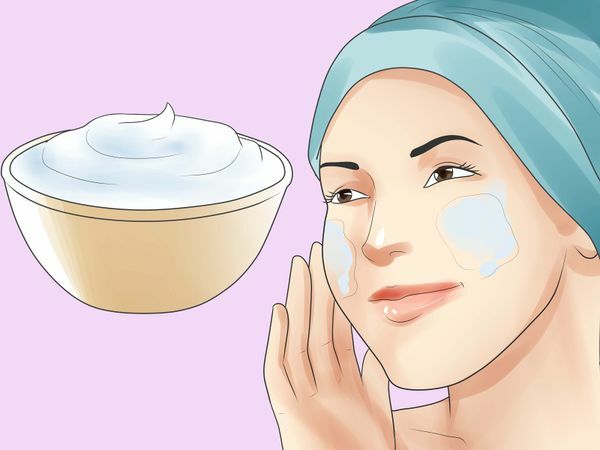 Do not keep your cream around for an extended amount of time. 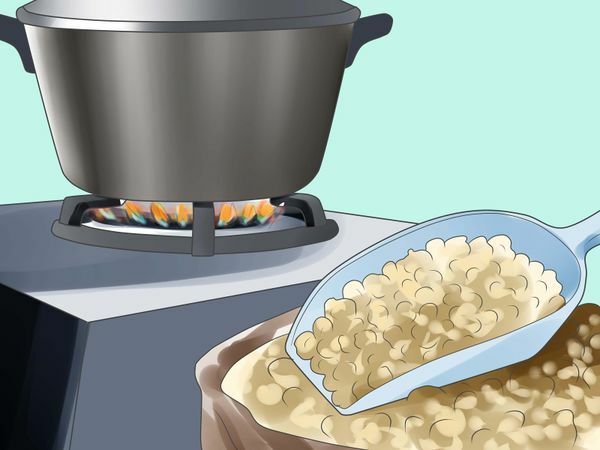 Store your cream in the refrigerator, but not the freezer, to extend the time it will remain uncontaminated. Hydroquinone 2 to 4% topical products work by fading discolored areas of skin. For some types of scars, including those caused by acne, the skin can appear discolored with a pinkish or reddish tone. Hydroquinone products require a prescription. Concerns have developed about the use of topical hydroquinone and the possible development of some forms of cancer. The FDA is reviewing products that contain hydroquinone for safety. Talk to your doctor or dermatologist about the risks and be sure this is the most effective treatment option for managing your scars. Some scars are too large and possibly too old to respond well to topical remedies. In some cases, you may want to talk to a dermatologist about procedures available to remove your scars. Laser resurfacing is a procedure that removes the external surface layers of the skin where the scar or skin damage is located. Newer techniques and equipment accomplish the desired results in very little time. Dermabrasion uses special equipment and procedures that target the damaged or scarred areas. The procedure removes the outer layers of skin in those areas and stimulates the growth of new skin. Microdermabrasion is a milder form of dermabrasion. This procedure is helpful in reducing scars and imperfections that are more superficial. Steroid injections into the skin can soften existing scar tissue. Steroid injections often need repeated treatments. Injectable fillers, such as collagen and fat injections, can immediately raise sunken scars, making them more level with the natural surface of the skin. However, this treatment is not permanent and may need to be repeated. Radiotherapy is not used often due to the potential problem with longer term side effects. Radiotherapy uses low-dose radiation to prevent the formation of certain types of scar tissue. Surgery can be performed to alter the size, depth, or color of a scar, although it can’t be removed completely. However, surgery isn’t suggested for hypertrophic or keloid scars because it can make them worse. Putting concealer on a scar is a good way to hide it temporarily. 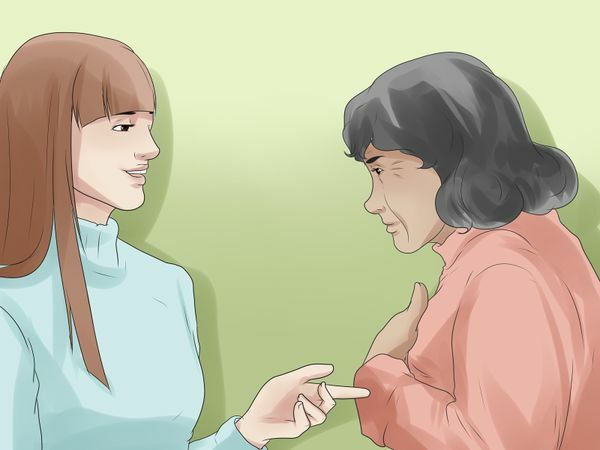 Pick a shade that is as similar to the color of your skin as possible. If the scar is red or pink, try a concealer with a green undertone. If the scar is brown, try a concealer with a yellow undertone. Be sure to choose a waterproof concealer. Age spots, liver spots, and solar lentigines, are all names used to describe places on the skin that change to a darker color over time. Most people experience this type of skin pigmentation change, especially in areas exposed to sunlight over the years. Changes in coloration of your skin can be alarming since they may appear to be signs of skin cancer. See as dermatologist if you are suspicious. Your doctor may take a small skin sample of the area called a tissue biopsy to test for the presence of early skin cancer cells. 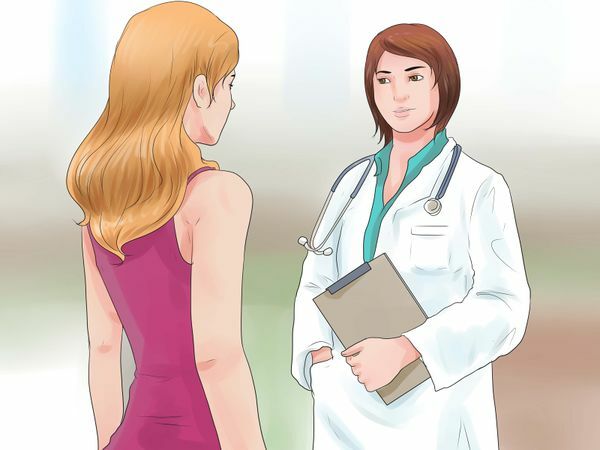 Always see a doctor as soon as possible if you experience any changes that may indicate the development of a serious disease. Age spots are not cancerous. 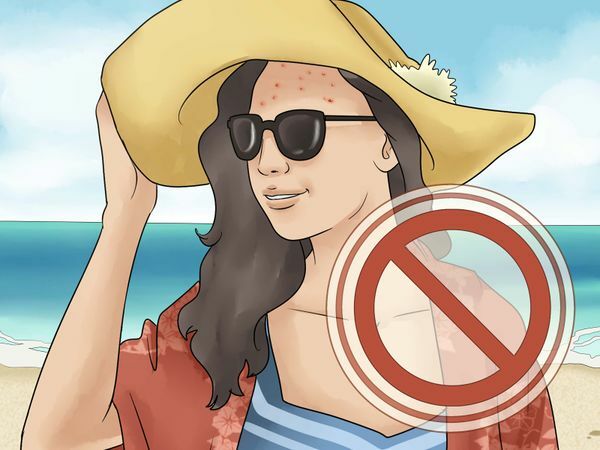 They occur from sun exposure and usually develop on areas of the skin that have been repeatedly exposed to the sun, like the face, shoulders, and arms. Bleaching creams work by fading the darkened areas in a gradual manner over time. Continue to apply the product until the area matches the natural skin color. Prescription creams that are often used to fade age spots include products that contain 2-4% hydroquinone. Talk to your dermatologist about the risks and benefits of using a hydroquinone topical product. 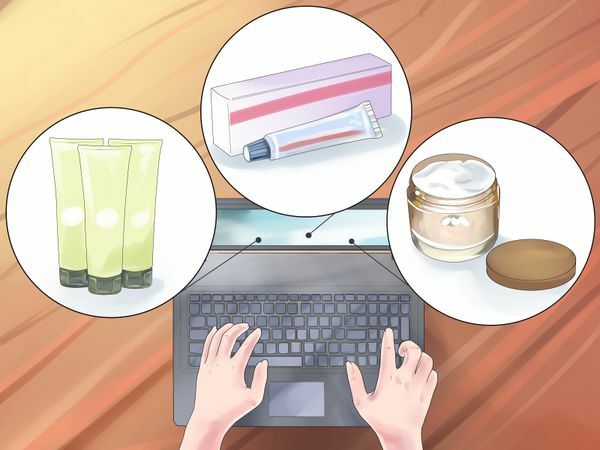 Other prescription products include steroid creams, ointments, products that contain tretinoin or retinoic acid, and combination preparations. Keep in mind that bleaching creams have very little success. Try a procedure such as cryotherapy if you aren’t seeing results with bleaching creams. Several procedures are available that can help to get rid of darkened areas of the skin. 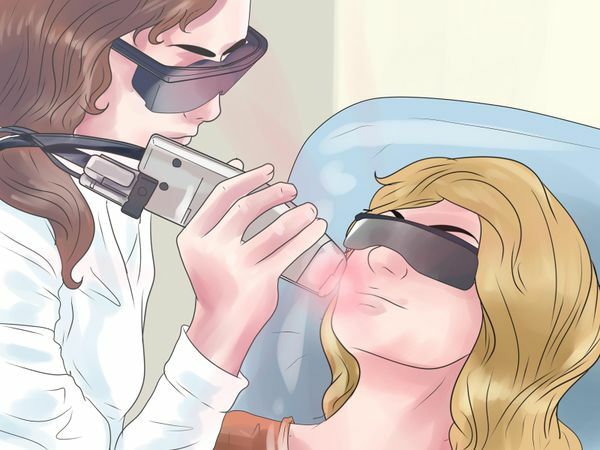 Intense pulsed light therapy uses a laser instrument that targets the skin that has darkened. 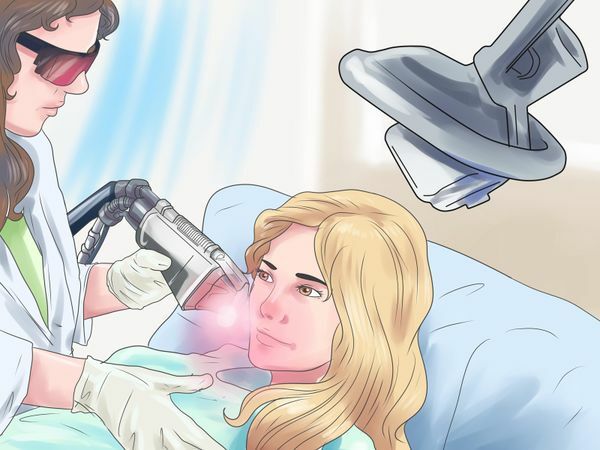 The laser disrupts the melanin-producing cells that are causing the area to be darker. Several treatments may be needed to lighten larger or very dark areas. Cryotherapy is a process used that freezes areas of the skin. The process of freezing destroys the melanin cells in the area that are causing the pigment changes. Cryosurgery and laser surgery can destroy age spots but may leave a temporary or permanent white or dark spot. Dermabrasion and microdermabrasion are options that can be used to treat dark spots on the skin. The procedure is performed in the same manner as that for reducing visible scars. Destroying the outermost layer(s) of the skin allows for new skin to grow in its place without the darkened areas. A chemical peel uses topical acids that destroy the outer layer of the skin. It may take more than one treatment to get rid of larger areas of dark pigmentation. Some natural products make claims that are not supported by scientific research. According to the American Academy of Dermatology, the demand for quality products that are effective against dark spots, also called liver spots, age spots, melasma, and sun lentigines, has prompted further research on natural ingredients. Always monitor your skin for possible sensitivities to products, the development of a new allergy, or unwanted skin reactions and changes. Let your doctor or dermatologist know if you develop any unwanted changes. 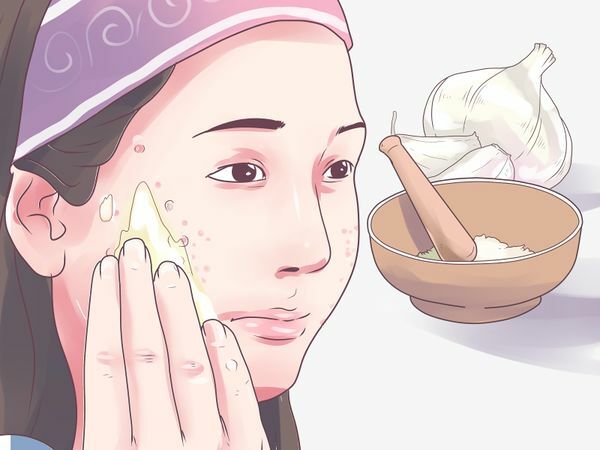 The experts have looked at existing research on many natural products and found them to be a good way to get rid of dark spots. Always use a broad-spectrum sunscreen with an SPF of 30 or higher. This helps to prevent dark spots from appearing, and helps to protect the areas you successfully treat from reappearing. Soy works to lighten skin by interfering with the transfer of clumps of the dark skin cells that contain melanin to the surface of the skin. Soy prevents the additional and unwanted dark pigment from reaching the surface of the skin. Soy is contained in many skin lightening agents and cosmetics. Soy used in these products comes from the soybean plant. Niacinamide is also known as vitamin B3. Look on product labels for either description, vitamin B3 or niacinamide as part of the active ingredients. Niacinamide works in a way similar to soy. It helps to lighten areas of the skin and prevent the dark pigmented cells from reaching the surface of the skin. As the existing skin cells slough away over time, the newer skin cells with not contain the darker pigment with continued use. Ellagic acid has antioxidant properties and inhibits certain enzymes needed for the production of melanin, which is the source of the dark areas on the skin. Research suggests that ellagic acid is one of the most potent natural skin lighteners available. Ellagic acid is commonly found in natural food sources that include strawberries, cherries, and pomegranates. Other natural sources include blackberries, cranberries, raspberries, wolfberries, grapes, walnuts, and peaches Non-food sources of ellagic acid include the North American white oak and the European red oak. Some medicinal mushroom species contain ellagic acid, such as the phellinus linteus. Lignin peroxidase is an enzyme that breaks down the melanin in the layers of the skin. Breaking down the melanin reduces the appearance and formation of dark spots. Many products contain this enzyme, even though the research is still ongoing to determine the role of lignin peroxidase as a skin lightener. Lignin peroxidase is derived from a fungus. It is most commonly found in wood pulp as it breaks down and becomes lighter. This enzyme is used to lighten wood pulp during the paper manufacturing process. The use of lignin peroxidase in lightening wood pulp led to its discovery as a source for skin lightening. Arbutin, sometimes referred to as alpha arbutin, is a natural product derived from plant sources. Arbutin is considered a natural form of hydroquinone which is scientifically proven to lighten skin. Plant sources for arbutin include bearberry, blueberry, cranberry, mulberry, and pears. The substance comes in two forms. The alpha arbutin isomer is more potent in lightening skin than the beta arbutin isomer. Available products contain as much as 3% arbutin concentrations. Arbutin works by inhibiting the production of melanin in the skin. This a substance produced as a byproduct during the process of rice fermentation to make sake. Pure kojic acid can be unstable when exposed to air, so many companies use a derivative of kojic acid called kojic dipalmitate. Research with this agent is ongoing. Some concern exists. 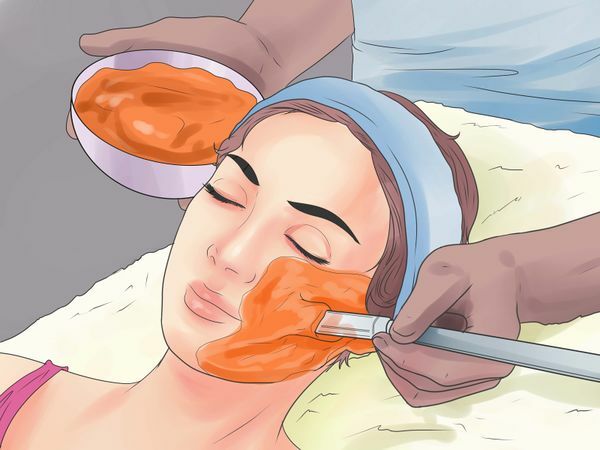 Using large concentrations of kojic acid has created concerns of possible unwanted and serious skin changes, as well a risk of an allergic reaction. Kojic acid is also derived from plant fungus. Many available products contain concentrations that range from 1-4% of kojic acid or a derivative. The active agent is sometimes combined with other skin lightening agents to enhance the effectiveness of the product. While ingesting licorice can have several unwanted side effects, using licorice or licorice derivatives in a topical manner has been shown to lighten areas of the skin. 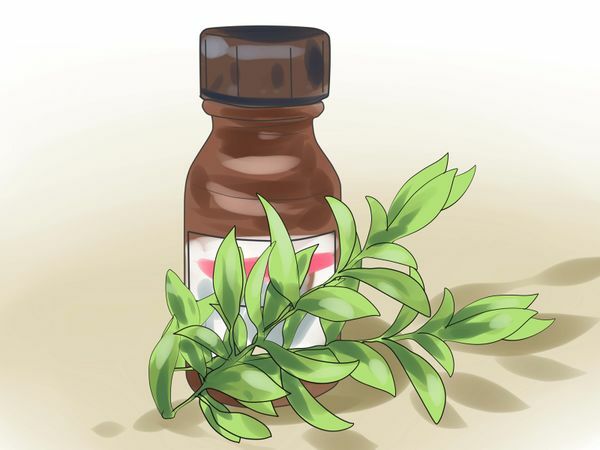 Some products used for skin lightening, including topical patches among other types of topical preparations, are available that contain licorice, licorice extracts, or licorice root. Recipes to make licorice preparations are available on line. 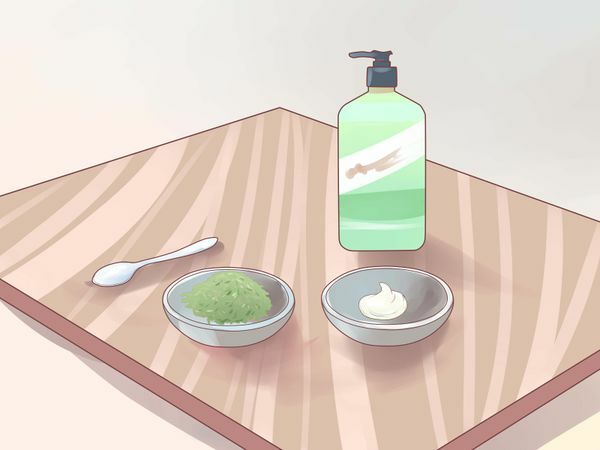 Preparing your own topical preparation may result in some difficulty with application since the results are usually sticky and somewhat smelly preparations. Wrinkles are the creases in your skin that form over time in areas of repeated muscle movements. For example, smiling and squinting causes creases that become wrinkles. 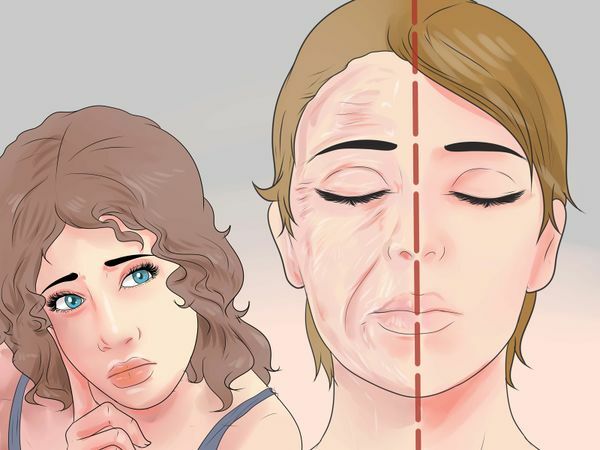 Even though most factors that cause your skin to wrinkle as you age are beyond your control, there may some things you can do to minimize those unwanted wrinkles. As we get older, our skin naturally loses elasticity and flexibility, accompanied by natural changes in the texture and fragility of our skin. Three primary factors cause the development of wrinkles: genetics, sun exposure over the years, and smoking. Other environmental causes of early wrinkles include prolonged exposure to pollutants in the workplace and possible in the air, depending on where you live. Genetics set the stage for changes that occur in your skin that lead to wrinkles. Those changes include the gradual loss of elasticity in your skin, decreased production of natural oils, and loss of fat in the deeper layers of the skin. 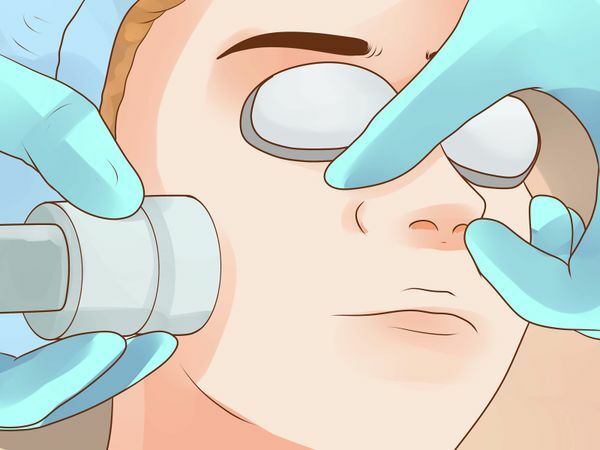 The fat deposits in the deeper layers of your skin help to prevent the development of wrinkles over time, or at least help to minimize the appearance of some wrinkles. Research suggests that your facial wrinkles linked to genetic changes most likely come from your mother. In other words, if your mother has very few wrinkles compared to other people her age, then you will likely follow the same pattern. Regardless of your age, protect your skin from the sun. Sun damage is a major contributor to the development of wrinkles. Always apply a sunscreen product that has broad spectrum coverage against UVA and UVB light and has a SPF of at least 30. Exposure to the ultraviolet rays of the sun is a major cause of wrinkling. Ultraviolet light rays from the sun cause the connective tissue in your skin to break down prematurely. Connective tissue contains collagen and elastin fibers. Protecting your skin from connective tissue damage results in maintaining flexible skin that is less susceptible to premature aging and the development of wrinkles. 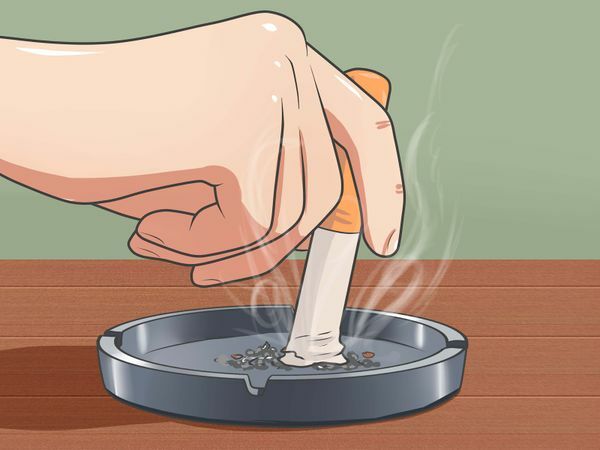 Smoking contributes to premature skin aging and causes wrinkles. The more cigarettes you smoke and the length of time you have smoked contribute to the severity of the wrinkles. The nicotine in cigarettes causes narrowing of the blood vessels in the outermost layers of your skin, which restricts blood flow and reduces oxygen to your skin. As a result, skin begins to sag and wrinkle prematurely because of smoking. Many of the chemicals in tobacco smoke also damage collagen and elastin, which are fibers that give your skin its strength and elasticity. Products are available with a prescription that contain tretinoin. This is an agent derived from retinoids found in vitamin A. Regular application of topical retinoid products can help to reduce fine wrinkles, minimize the appearance of rough areas, and even out blotchy areas of discoloration. Topical application of retinoid products can cause your skin to be more sensitive to sunlight and burn easier. Be sure you wear protective clothing and use the appropriate sunscreen. 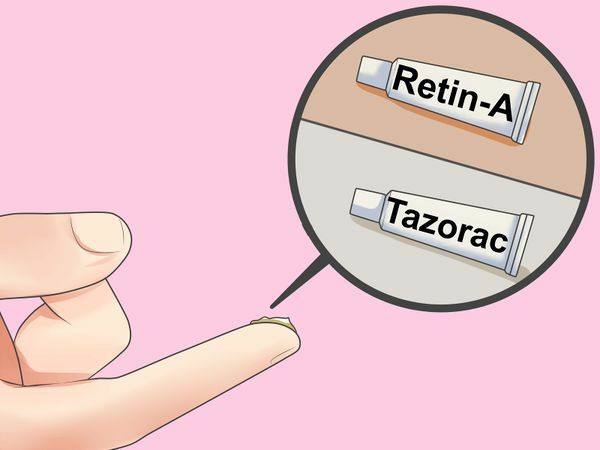 Common changes with the use of retinoids include a burning or tingling feeling in the skin, redness, and dryness. If you experience any type of unwanted skin reaction, contact your doctor. These products come in a range of strengths. You many need to stop using the product, or you may be able to try a reduced strength. Alpha hydroxy acids are a group of chemical compounds that restore some of the skin's natural elasticity. Topical products have proven to be somewhat helpful in reducing wrinkles in the skin. The best results cause only slight to modest changes in the appearance of wrinkles. Alpha hydroxyl acids are derived from natural sources. Examples of alpha hydroxy acids and their common sources include glycolic acid which comes from sugar cane, lactic acid which is available from many sources including sour milk, malic acid which comes from apples, citric acid which is derived from citrus fruits, and tartaric acid which is an extract of wine products made from grapes. 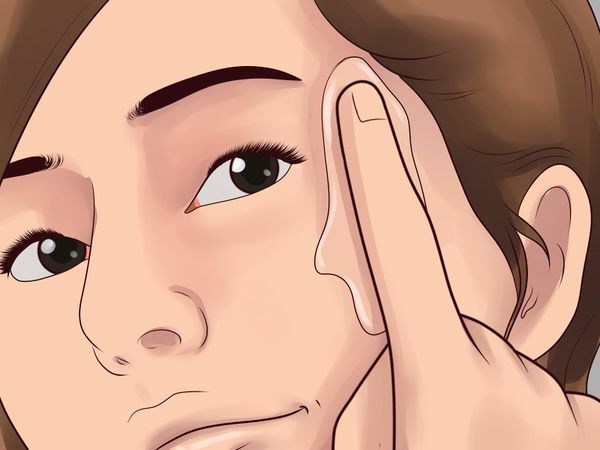 For any alpha hydroxy acid product to improve the appearance of wrinkles, the chemical has to be able to penetrate deep into the layers of the skin. This group of chemicals are included in a variety of cosmetics, or pharmaceuticals, and are available in a range of concentrations. Alpha hydroxy acids can help to restore oils and flexibility of the skin. The agent in this group of compounds that has the best absorption into the skin is glycolic acid. 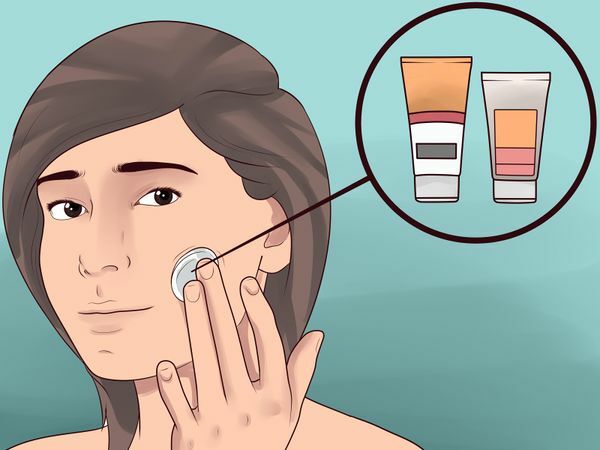 Cosmetic products contain lower concentrations of glycolic acid, or other alpha hydroxy acids, at a concentration of 5 to 10%. Slightly higher strengths provide greater benefit, but continued use is needed to maintain the results even if you use a product with a higher concentration. The highest concentrations do the most good, but are not available for general purchase. For example, concentrations of glycolic acid as high as 50-70% are used in chemical peels that are done only with medical supervision. Medical procedures used to treat wrinkles have the greatest visible benefit and the longest lasting effects. Some people get the greatest benefit from using a combination of procedures under the supervision of their doctor. Regardless of the procedure chosen, be sure to take care of your skin by using protective clothing, wearing the appropriate sunscreen, and stop smoking if you are a smoker. Cost is a consideration in pursuing medical procedures, as is the potential risks associated with some methods. 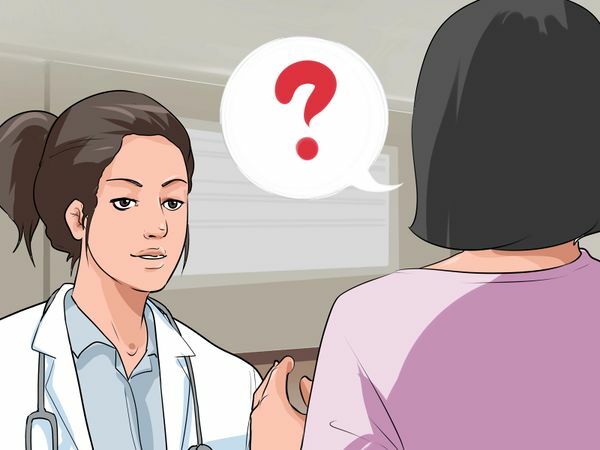 Talk to your doctor and be sure you have all your questions answered before you proceed. All three procedures involve some form of physical and/or chemical resurfacing the outermost layer of the skin. Dermabrasion uses a hand tool that sands away the surface of the skin. New skin growth is promoted and has the results of fewer and minimized wrinkles. 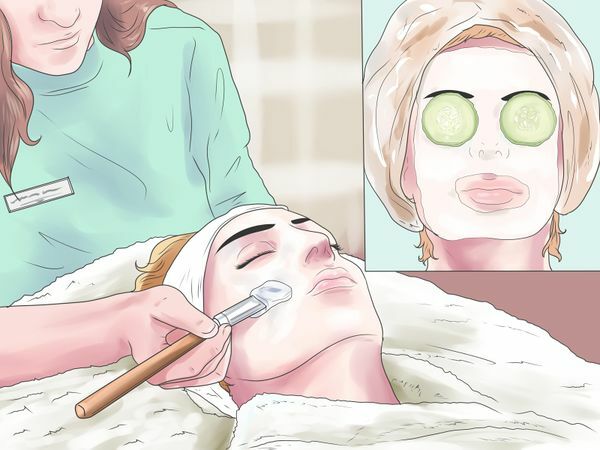 Dermabrasion can usually done in one office visit. Microdermabrasion follows the same principle but removes only the fine outermost layer. 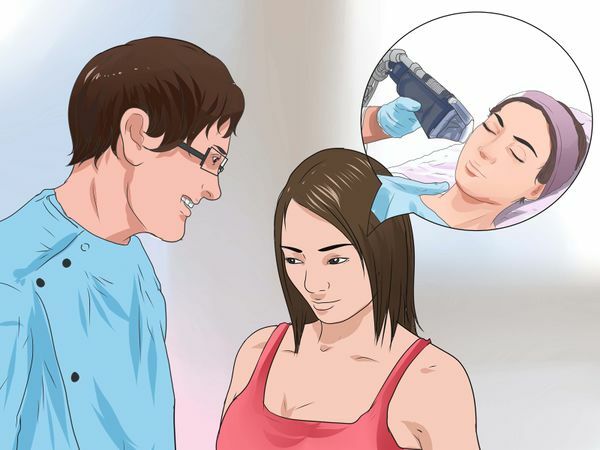 It often takes several treatments to get good results. Chemical peels use acids to dissolve the outer layers of the skin. It may take more than one treatment to get the results you want. 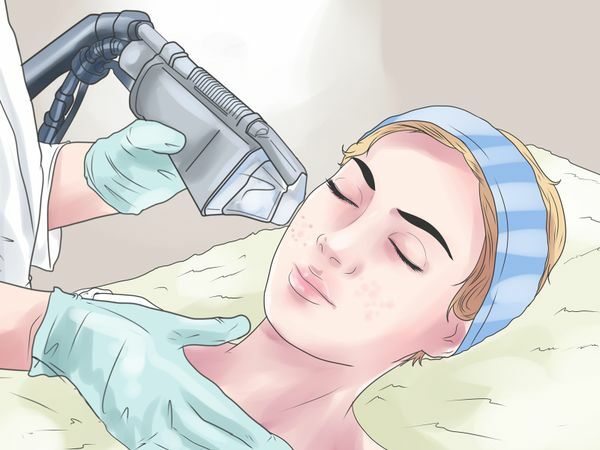 Methods used to resurfacing the skin with laser light sources use either ablative or nonablative techniques to reduce the appearance and size of wrinkles. Ablative treatment destroys the outer layer(s) of skin. At the same time, layers beneath the outer layer are heated to promote the growth of new skin and new collagen. Laser resurfacing done in this manner may require several months for the skin to grow back in a healthy manner. Non-ablative treatments use the same general process, only this type of treatment often needs more than one treatment. Nonablative treatment means less skin is damaged or wounded. New laser technology has improved these procedures. Botulinum toxin and dermal filler injections are the most recent approaches to getting rid of wrinkles. These methods of treatment are effective and last for several months or even longer. Variables that impact the duration of efficacy include the product used, the depth of the wrinkles, the overall size of the wrinkle, and location of the treatment area. Botulinum toxin, or botox, injections prevent the muscle tissue from contracting causing the wrinkles to be more obvious. The results of botox injections can last as long as four months. 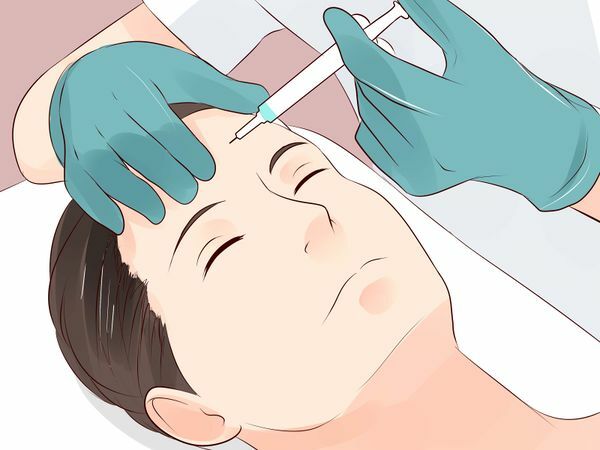 Botox injections work well in the areas between the eyebrows, the forehead area, and sections of wrinkled skin along the outside edge of the eyes. Dermal filler injections involve injecting material into the areas on your face where the deeper and more visible wrinkles have developed. Ingredients used in soft filler injections include fat, collagen, and hyaluronic acid gel. The agents work to fill up the areas that are the sunken part of the wrinkles. This serves to plump up those areas making the skin surface even. This type of procedure is less costly than a face-lift but requires repeat treatments. It depends on the severity and depth of the original wrinkles and the success of the treatment to determine the time frame for repeating the filler injections. Recent developments have led to the use of radiofrequency treatment devices that use electromagnetic waves to heat the skin. Once the target temperature is reached, collagen is stimulated to develop from within the deeper layers of the skin. The collagen production significantly reduces the appearance of wrinkles. Heat treatments involve promoting collagen development and skin tightening by the use of a heat source. The procedure is relatively inexpensive and is noninvasive. Different devices are available for use to tighten the skin using applications of heat. Expect to receive several sessions of treatment and wait four to six months for best results. Face-lift surgery is still a good option for those that want to tighten their facial skin and reduce wrinkles and imperfections. Face-lift surgery is the process of surgically removing skin and fat in areas of your face and neck, then tightening the muscles and connective tissues. 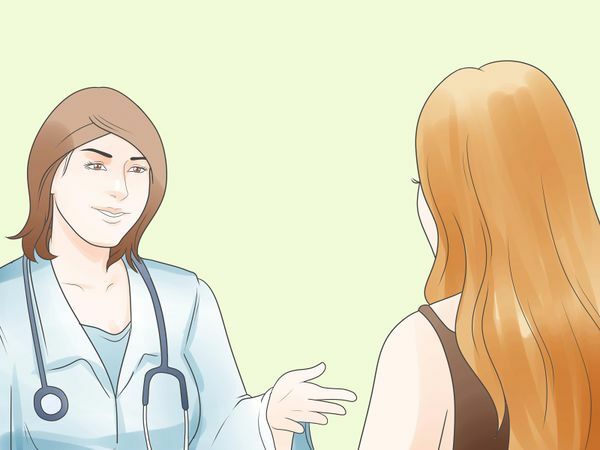 It takes several weeks for bruising and swelling to subside after surgery but the results can last for as long as five to ten years. Choose your plastic surgeon, the specialist who does face-lifts, very carefully. Check reviews and use word of mouth to find out which doctor is the best in their field. Research where they doctor went to school and for how long. Make sure they are accredited in the field of plastic surgery as well as reconstructive facial surgery.